The Surrey Target Championships are being relaunched for 2019 with a dedicated one day tournament for Surrey Club archers being hosted by Guildford Archery Club on Sunday 19th May 2019. This senior tournament will be WA 1440 round and entries are now open. 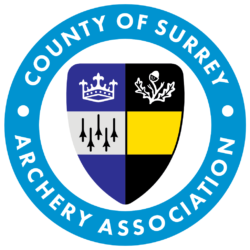 The prospectus and entry details are now live on the Surrey Archery Target Championships website. 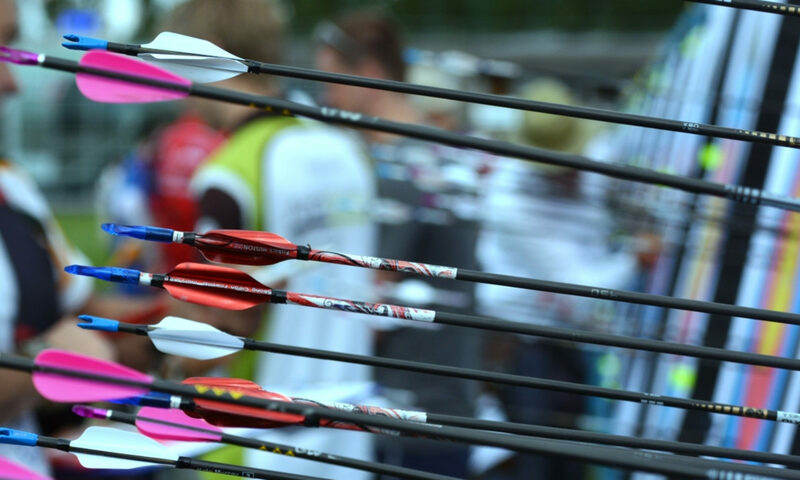 Surrey Archery Website takes shape.